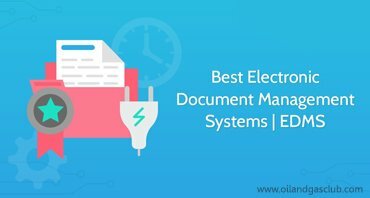 Enterprise document management professional training course covers the strategy for overseeing an organization’s paper and electronic documents. +–What is the objective of certified edms training? Enterprise document management professional training course (Construction, Oil & Gas, Infrastructure, Resources, Energy, Pharma & Manufacturing) is offering to freshers and experienced people who’s start their career as a document controller (or) document control manager in information technology and private social sectors including oil & gas, petrochemical, refinery, power plant, fabrication industries, chemical industries and IT industries etc. Enterprise document management professional training course covers the strategy for overseeing an organization’s paper and electronic documents so they can be easily retrieved in the event of a compliance audit. +–What is the duration of this training? ▸▾How engineering students benefit from EDMS course?